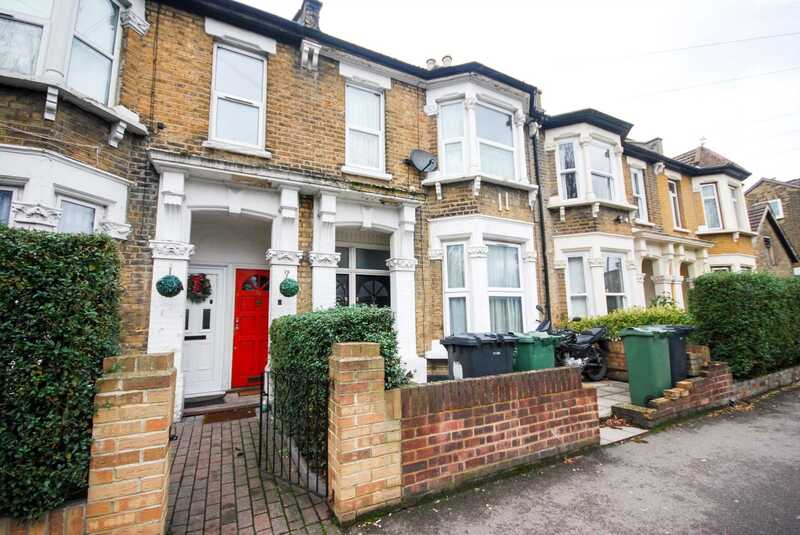 ** GUIDE PRICE £425,000 - £450,000 ** ALLEN DAVIES are delighted to offer FOR SALE this FIRST FLOOR SPACIOUS FLAT located in a POPULAR TURNING off LEYTON HIGH ROAD. 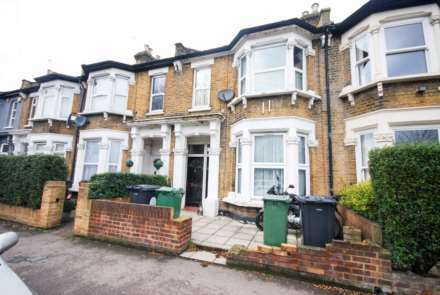 The property is OVERLOOKING CORRENATION GARDENS and is minutes walk from LEYTON UNDERGROUND STATION. 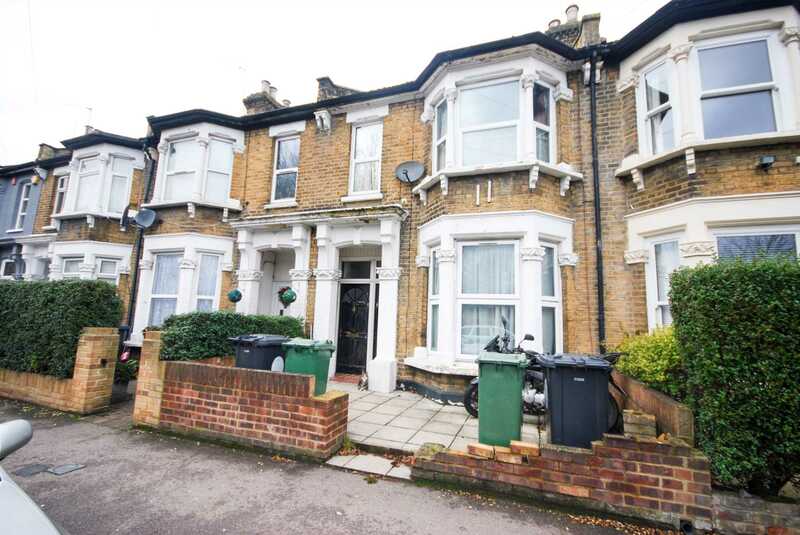 The property has the added BONUS of being offered with SHARE OF FREEHOLD and would make the ideal FIRST TIME PURCHASE.